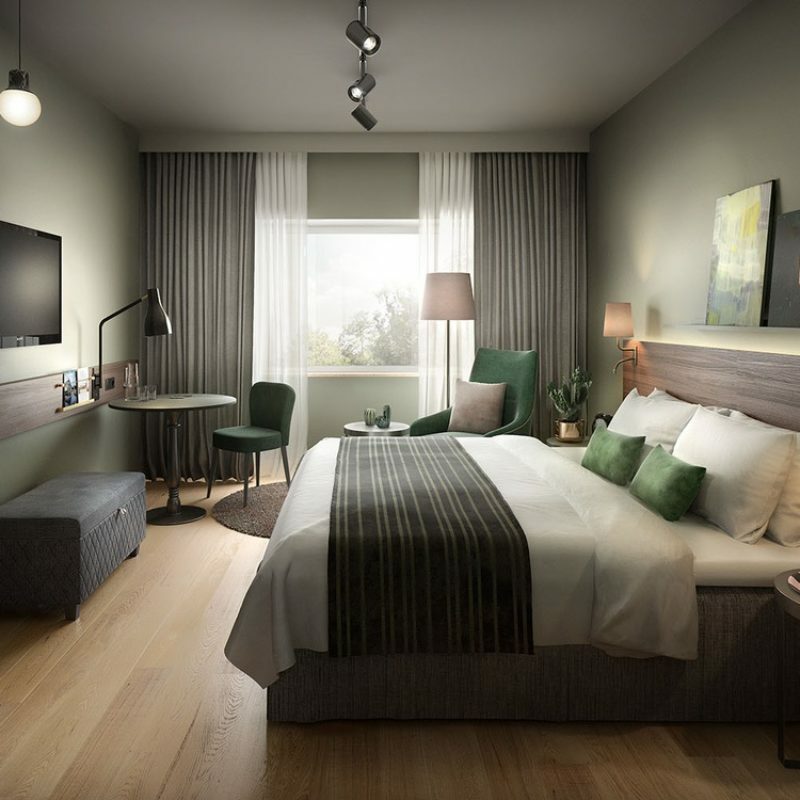 In the very heart of Stockholm, Scandic has opened a new signature hotel for urban explorers. 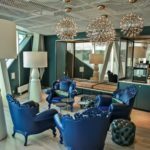 Designed to be an ultimate basecamp when visiting the city of Stockholm. 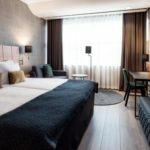 Enter the world of Downtown Camper, an inspiring lifestyle hotel with an atmosphere that fosters togetherness, creativity and curiosity and fuels an urge to explore. 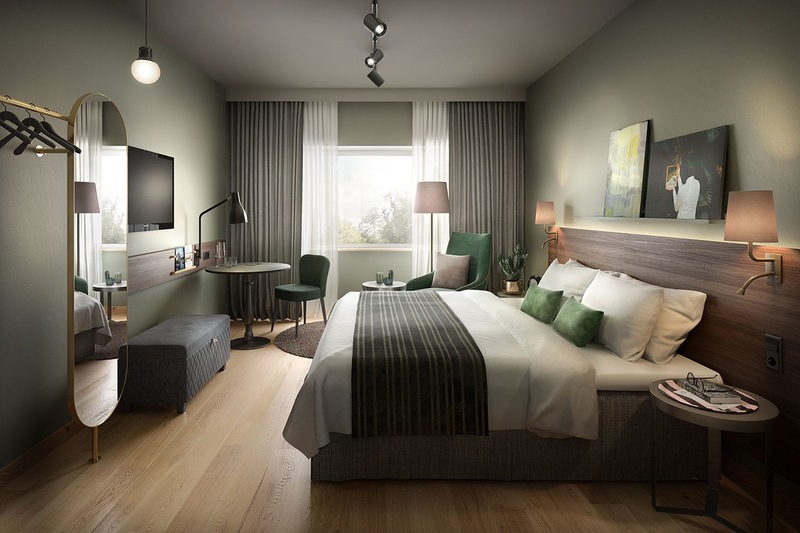 The guest rooms range from smart ‘sleep cabins’ to spacious suites with magnificent views over Stockholm. Autumn/future and spring/sustainability are the four leading words in the design concept. This is where local and world explorers meet.